Listed in the ‘Good Gardens’ guide, Fanshawe Gate Hall has become one of the most popular private gardens in Derbyshire, combining a traditional, cottage garden style with some unusual modern planting schemes. Cynthia Ramsden has lived all her life in North Derbyshire. From the small girl who marvelled at her grandfather’s exotic Victorian glasshouses and destroyed her father’s regimented tulips, she grew into a passionate gardener and finally arrived at a style of historically sympathetic planting to suit the house where she brought up her family. When illness struck, the garden became her retreat and sanctuary. ‘A Garden in my Life’ contains beautiful colour photography and original illustrations by local artists. It includes detailed planting plans, horticultural advice, and recipes for delicious food to serve to visitors. 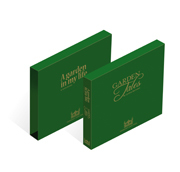 The First Edition of ‘A Garden in my Life’ sold out soon after its publication in 2001, raising £8,000 for Macmillan Cancer Support and the Oesophageal Patients Association. 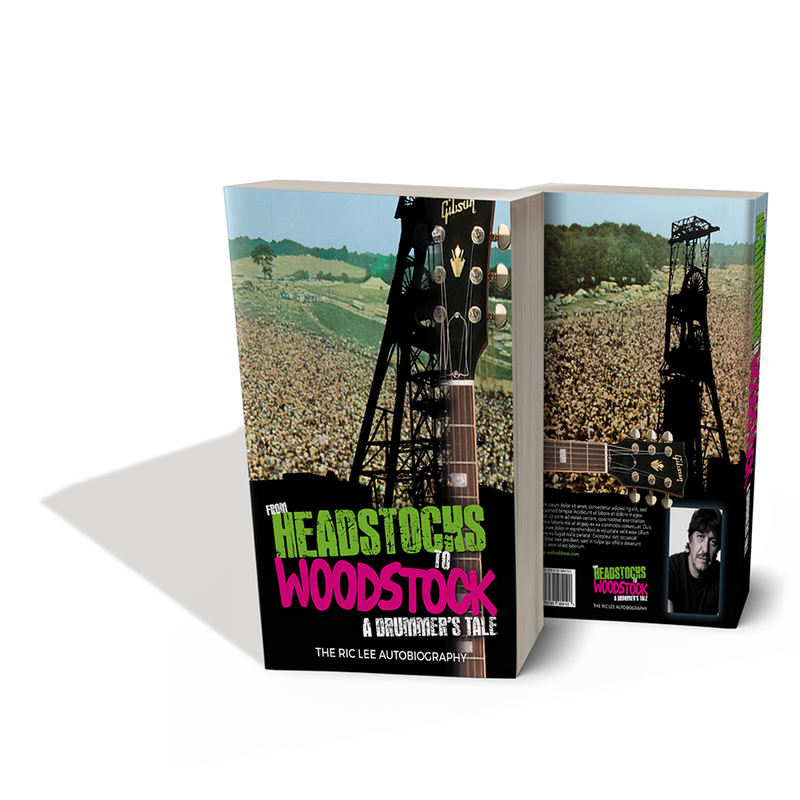 Profits from the Second Edition will also be donated to these charities, as well as to Marie Curie Cancer Care, Help the Hospices, and Crosssroads – Caring for Carers. 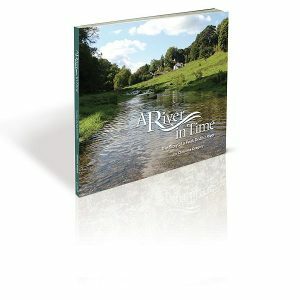 Profits from the sale of this book were donated to Macmillan Cancer Relief and the Oesophageal Patients Association. 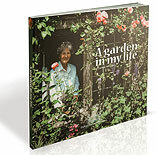 ‘A Garden in my Life’ can be ordered for £16.99 including packing and postage. 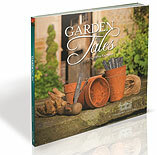 It is also available in a limited edition boxed set with Cynthia Ramsden’s second book, ‘Garden Tales’ for only £32.00, including packing and postage. Essential reading for anyone who loves visiting gardens, or who opens their own garden to the public, ‘Garden Tales’ tells the stories of the people who have created, work in, and visit the beautiful garden at Fanshawe Gate Hall, on the edge of the Peak District National Park.